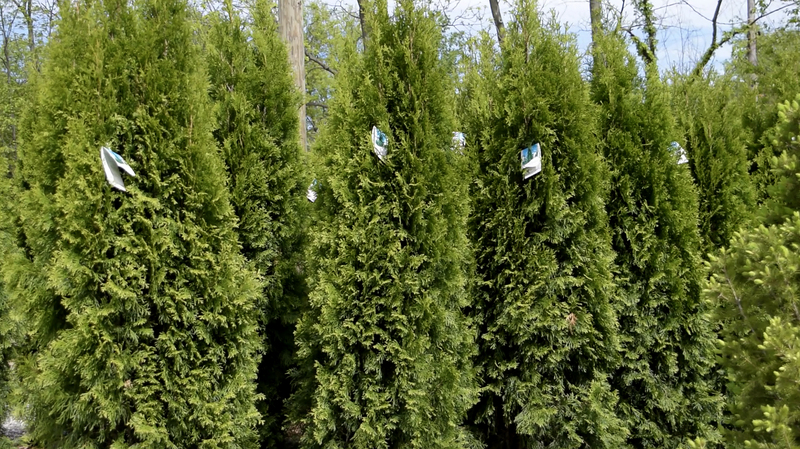 Trees and shrubs are the most valuable investment you can make in terms of adding value to your home. 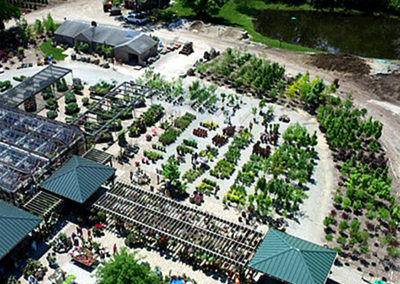 We have an huge collection of trees and shrubs that will not only help add value to your home, but you will enjoy their beauty for years to come. 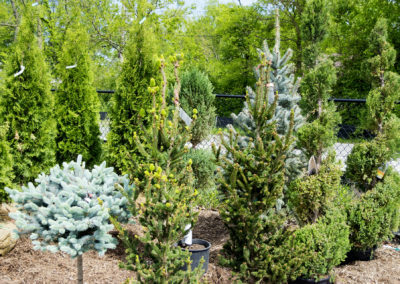 Since trees and shrubs are a long-term investment, we want to make sure you make the best selection to compliment your home. 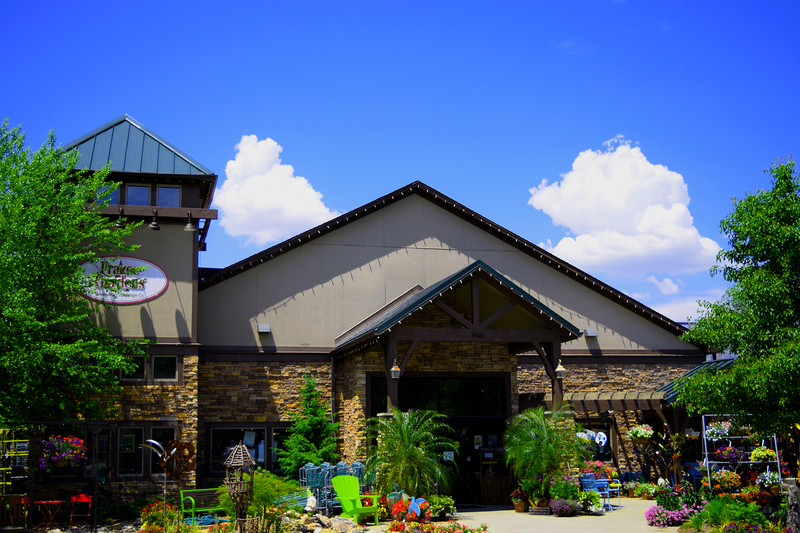 That’s why our friendly staff is happy to help you select the varieties that will provide the look you desire. Types of trees and shrubs we typically carry: Broadleaf Evergreens, Shade & Evergreen Trees, Ornamental Trees, Roses & Flowering Shrubs, plus much more! 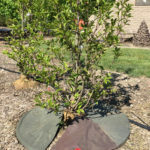 There are different planting techniques based on they type of tree you have bought. 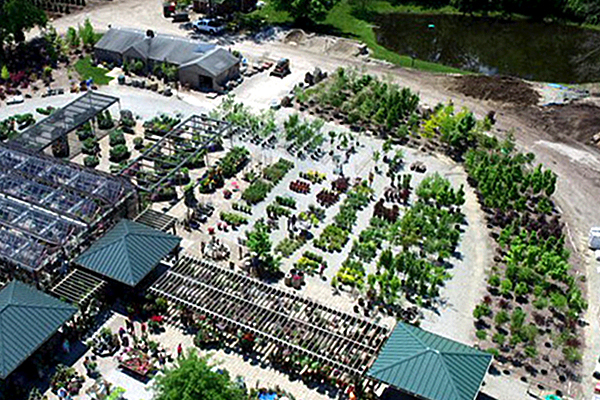 Make sure you know how your tree or shrub was packaged, as that will determine how you need to plant it. A bare-root plant means the roots are not actually growing into the soil and will be exposed when planting. 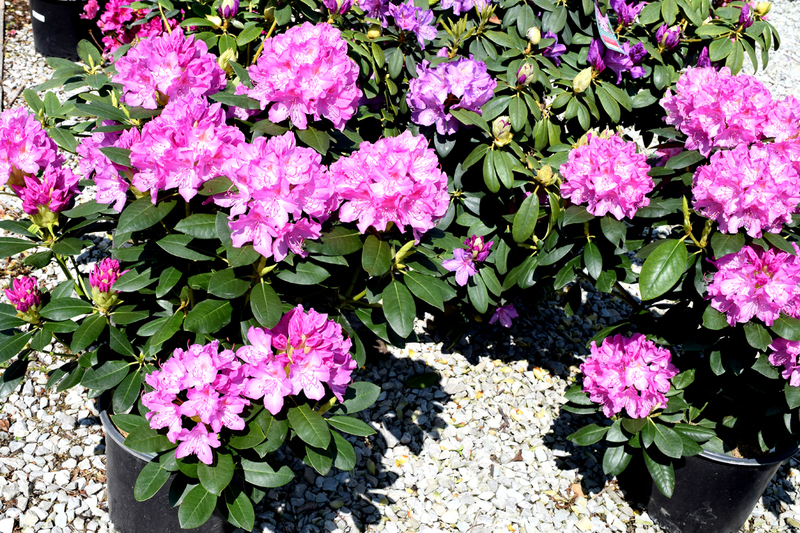 These are typically smaller in size and should usually be installed by a landscape professional. Container-grown plants are easy to transport of the store to home, but can be a challenge to plant based on how the root system is growing in the container. While many are fine to plant as a homeowner, the challenge of planting occurs if the root system has begun to circle in the container. If this is the case, it is best to have a professional prune and plant your tree or shrub. 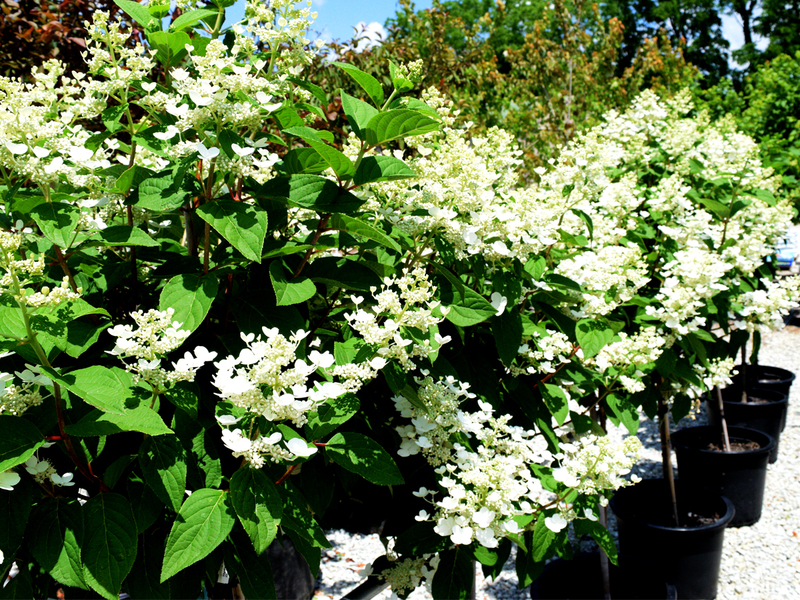 Balled-and-burlapped (or B&B) are the best bet for ease of planting; however, this is the most difficult type of tree or shrub to transport as these plants have been growing in the ground and have been dug up prior to sale. 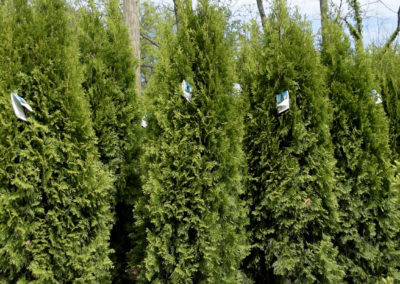 When purchasing, look for symmetry in the tree or shrub. 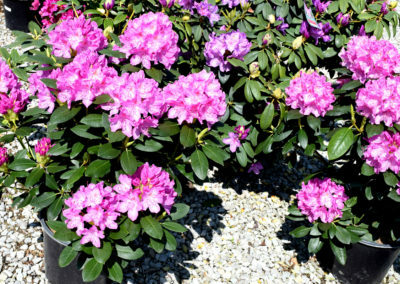 Avoid plants that have large gaps or uneven spots in the canopy. 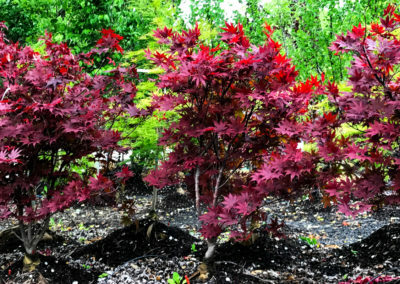 Look for plants with leaves uniform in color, size and shape. Check for damage to the leaves caused by insects, but keep in mind that ladybugs, lacewings and some caterpillars can be good for your plant. 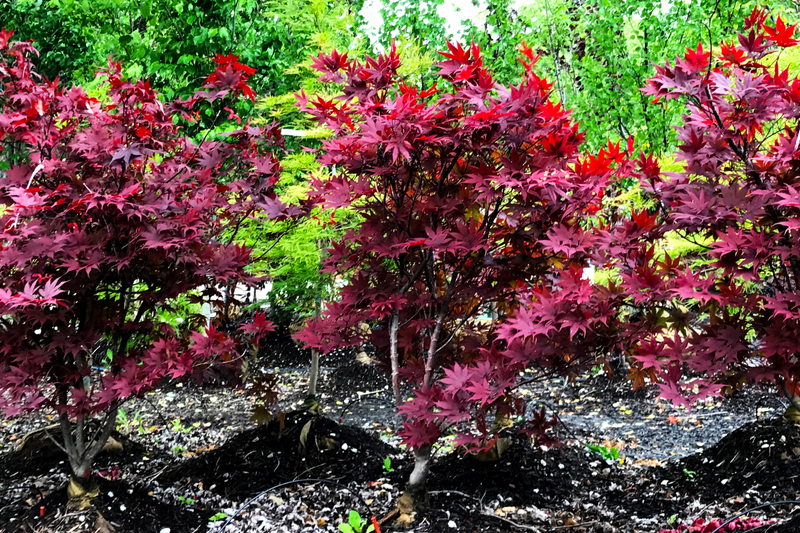 Contrary to what you might think, in Indiana the benefits of planting a tree in the fall outweigh those of planting in the spring. 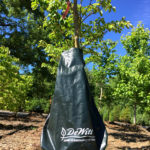 While you’re not going to see any growth during winter months, planting a tree in the Fall allows the root system to establish before going dormant in the winter. The most common mistake made when planting a tree is planting it too deep in the soil. A little shallow is much more acceptable than too deep. 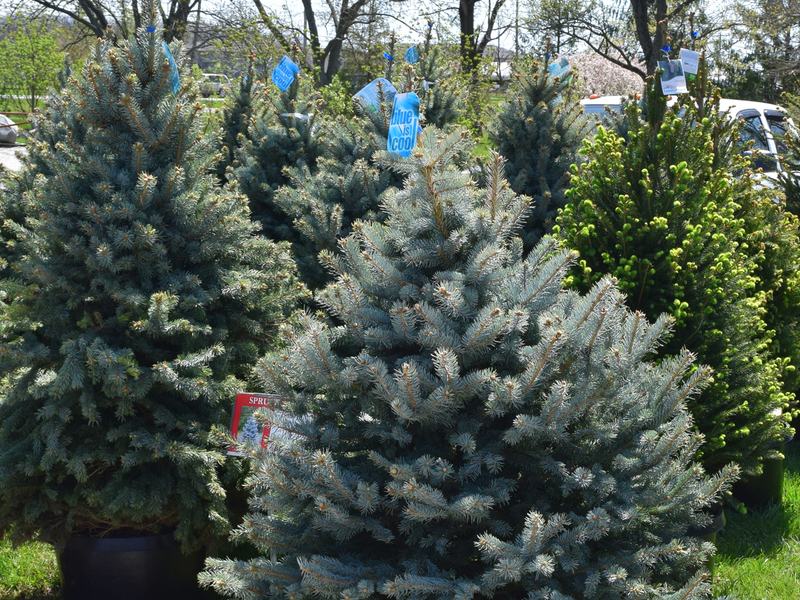 Before you plant, be sure to do some research on the type of tree and its size to help ensure you plant at the proper depth. Before filling the hole back in, stand back and check to see that the tree is straight. 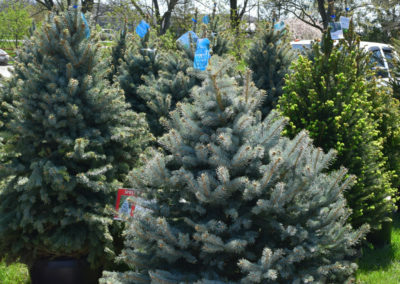 You can now buy trees, shrubs and perennials online and have them shipped and installed through Frazee Gardens and a partnership with Bower & Branch. Follow the link below to browse and buy!